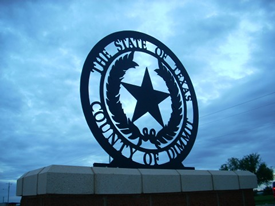 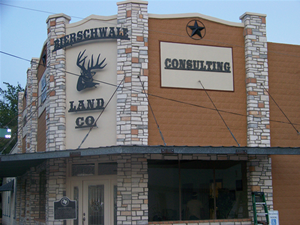 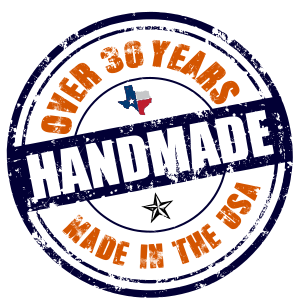 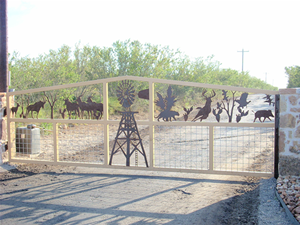 Ranch gates stand as prominent icons when driving down highways and farm-to-market roads. 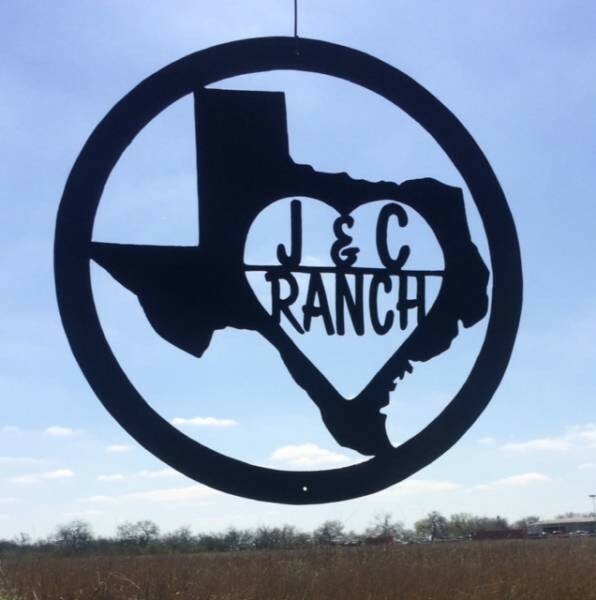 They capture the attention of passersby, curious to see what kind of ranch is beyond the entrance. 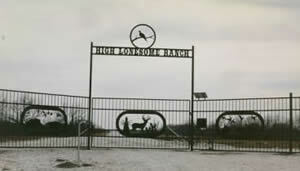 Some ranch gates are straightforward and simple, expressing practicality. 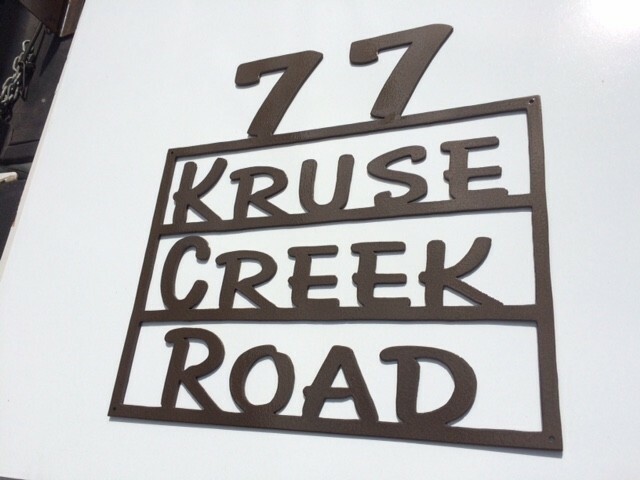 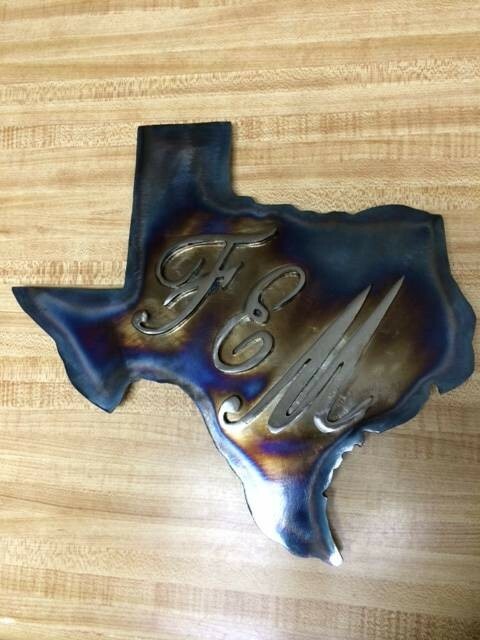 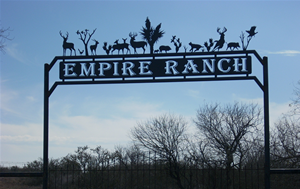 Other ranch gates express family initials or emblems, signifying the legacy of generations. 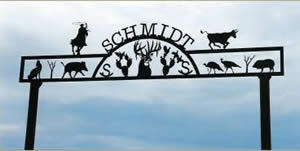 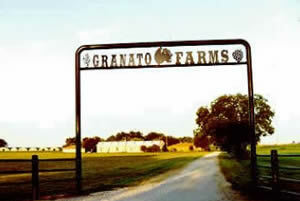 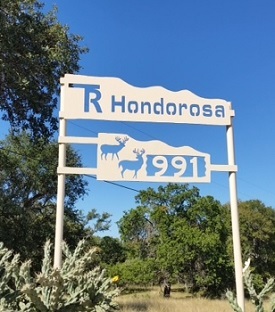 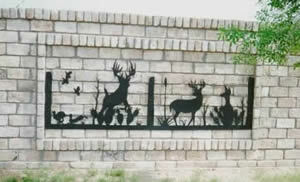 Yet other ranch gates include landscapes and animal silhouettes – showcasing a connection with the terrain and wildlife. 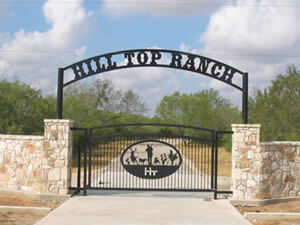 Ranch gates are a primary part of your territory. 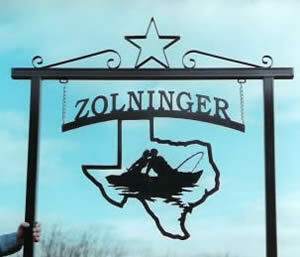 Your ranch gate identifies you to anyone driving by. 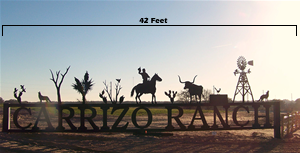 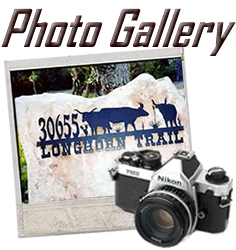 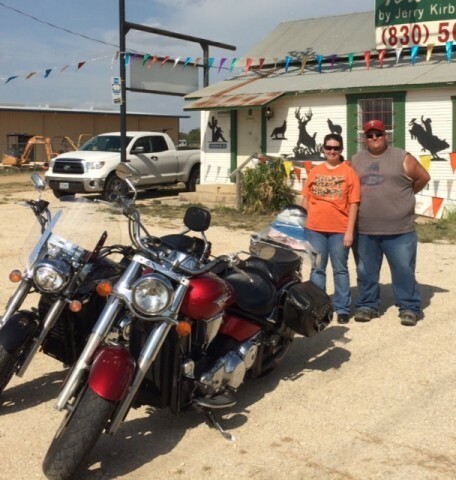 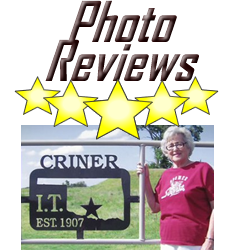 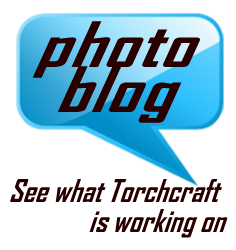 It helps guests find your ranch, and becomes the first image they associate with your ranch. 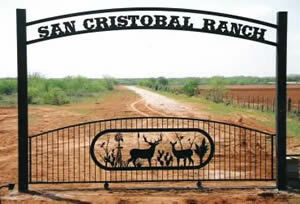 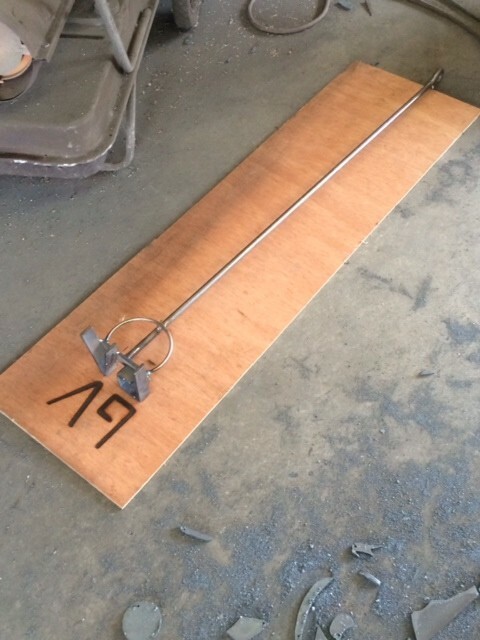 Your ranch gate also marks the boundaries of your territory and keeps out unwanted creatures and visitors. 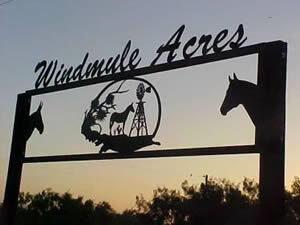 Ranches contain a variety of other types of ranch gates in addition to your main gate. 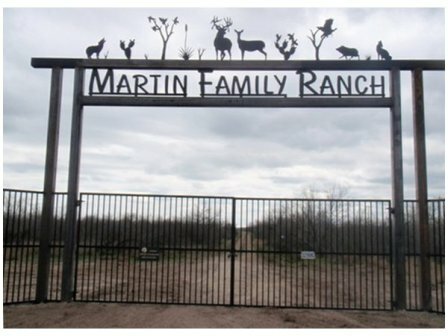 Ranch gates divide spaces for pig, sheep, and goat pens. 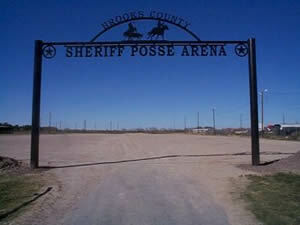 Sometimes multiple pens are combined into stockyards and feedlots. 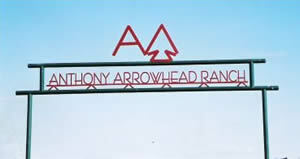 Ranch gates also mark entrances and exits for cattle corrals. 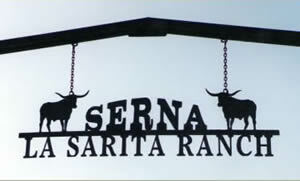 Some ranches have special gates built for bullpens which adjoin to bull riding arenas. 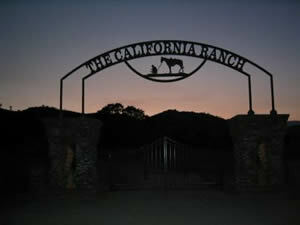 Other ranches have gates in individual horse stalls as well as the main entrance to the stable. 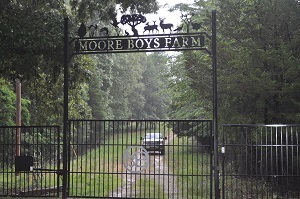 Ranches with horses usually have gates separating riding areas for safety. 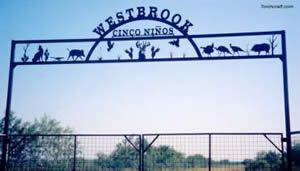 Many farms and ranches also build special exhibition arenas, or show pens, with custom-made ranch gates displaying the ranch emblems. 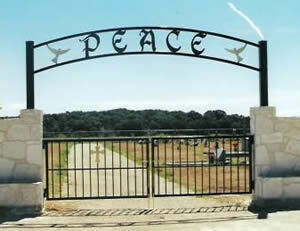 To see more photos of ranch entrance gates, view the Ranch Entrance Gates page.